The NNLE and The Organizing Committee of the 2018 World Chess Olympiad are pleased to announce the special “Olympiad Brilliancy Prize” awards. Every day, after each round of the 43rd Chess Olympiad, the judging committee, led by Grandmaster Susan Polgar, will choose the games (one in the Open and one Women’s Olympiad) as the “Game of the Round”. The winners of those games will be awarded a small prize by the NNLE and The Organizing Committee of the 2018 World Chess Olympiad. 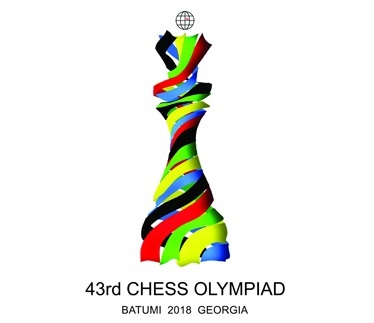 Finally, after the last round of the Batumi Chess Olympiad, the players who won the most brilliant game overall will receive a special prize.